In 1986 American action drama movie named as “Top Gun” was released. 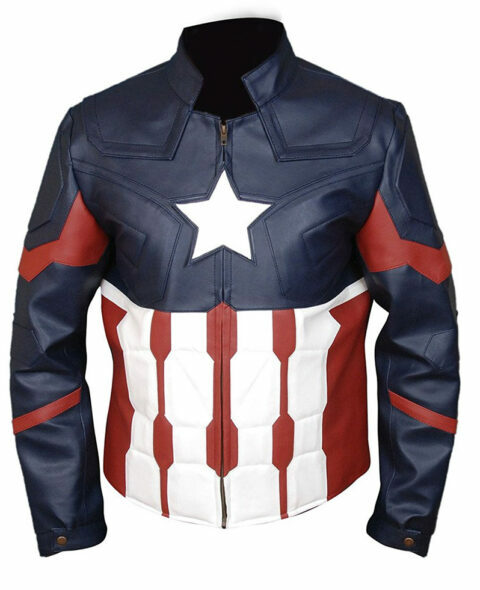 It introduced Top Gun Leather Bomber Jacket which is worn by hero Tom Cruise in the same film. All of those who watched it admitted that the personality of Tom was really impressive in it. If you want to look like Tom Cruise you should select it because it will really adorn your appearance. Have any doubt? Just experience and judge the fact. 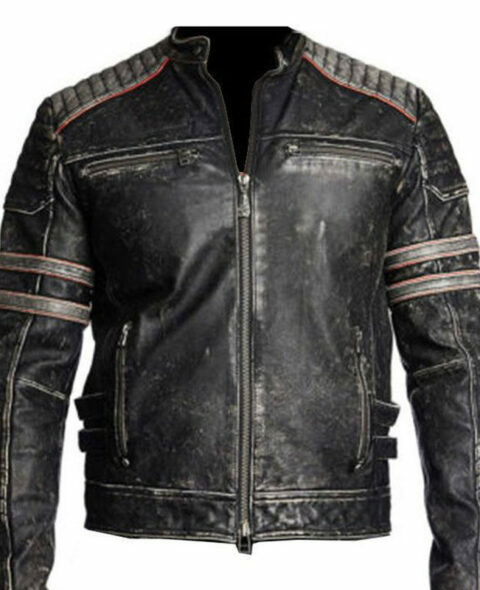 The outer cover of Top Gun Bomber Jacket is prepared from best real leather. Inside, soft rayon inner lining is provided. Removable fur shirt style collar is a unique feature. Branded zip is used for the front shutting. You will found multiple embroidered logos on front and back side of the apparel. Two front large size flapped pockets are added. Rib-knitted hemline is given to form outstanding look. The sleeves of the Tom Cruise Top Gun Jacket are large in measurement and have rib-knitted cuffs.